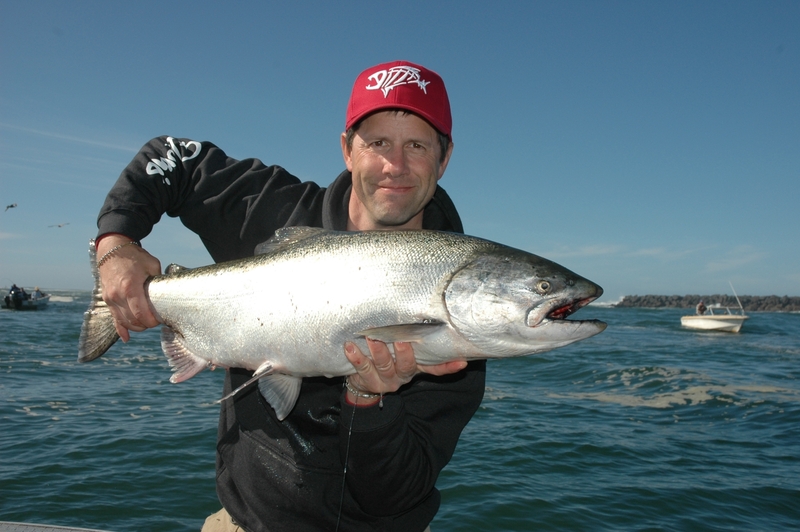 or when 10,000 marked Chinook are caught in all port areas combined. the Council website at http://www.pcouncil.org. Chinook and 170,000 marked hatchery coho. This entry was posted in Washington Salmon Fishing. Bookmark the permalink.